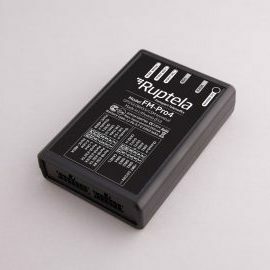 Grow your tracking business with Ruptela 3G GPS trackers. Ruptela develops and manufactures high-quality 3G GPS trackers with a wide range of features and internal battery. These trackers will meet all requirements of your projects and customers. 3G is faster than 2G and when it comes to fleet tracking – speed is an essential part. Alerts for geo-fencing, temperature change, unauthorized door open and other events need a fast data transmission to be effective. Firmware updates, video and image transmission is also noticeably faster with a 3G. 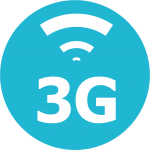 3G network is also more secure and has more stable connections. 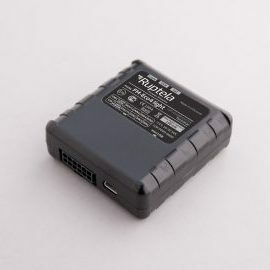 GPS trackers with a 99.9% build quality. Extremely low failure chance guarantee that once installed, you will not have any more additional costs with it. 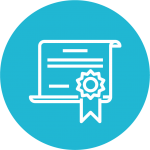 All trackers are made in EU, therefore they meet strict quality requirements and have E-mark, CE 1304, RoHS and FCC Part 15 certificates. 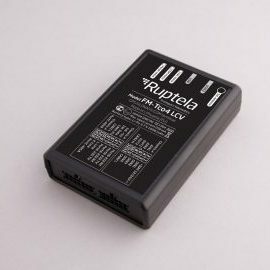 A wide range of features makes Ruptela GPS trackers applicable for most fleet management tasks, fleet types and different environments. They can read on-board computer data (CANbus), monitor driver behaviour and operate with many different accessories. 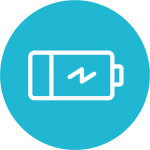 GPS trackers come with an internal power supply – integrated battery.